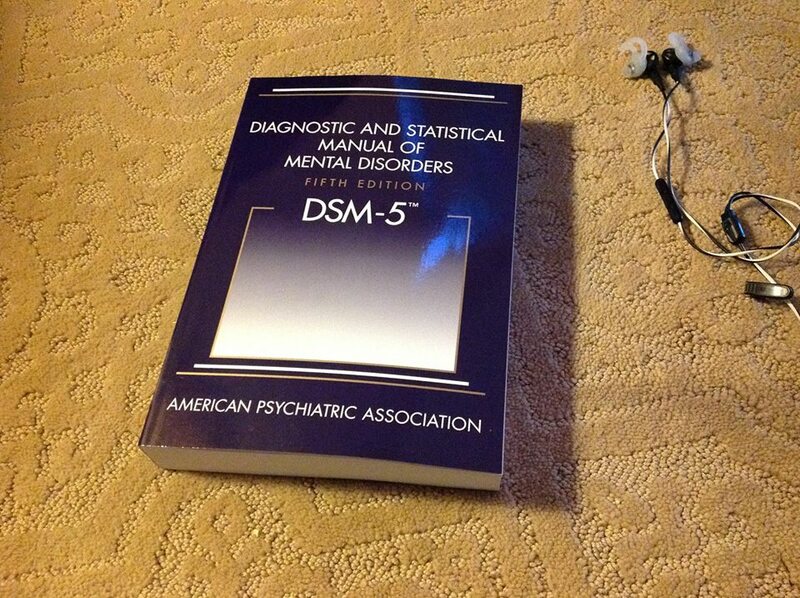 The American Psychiatric Association has established dsm5.org. The website has been reorganized to serve as a resource for clinicians, researchers, insurers, and patients. The site includes information on implementation of the manual, answers frequently asked questions, lists DSM-5 corrections, and offers a variety of useful rating scales for professionals serving children and adults with mental illness.